Captain McCabe oversees all fire related training and educational activities at Bullhead Fire, as well as supervising the local Fire Academy. A monthly training calendar is published at the first of each month detailing all scheduled training activities for the month for each shift and for all of the specialty rescue teams such as; haz-mat, rope, dive, and boat ops. 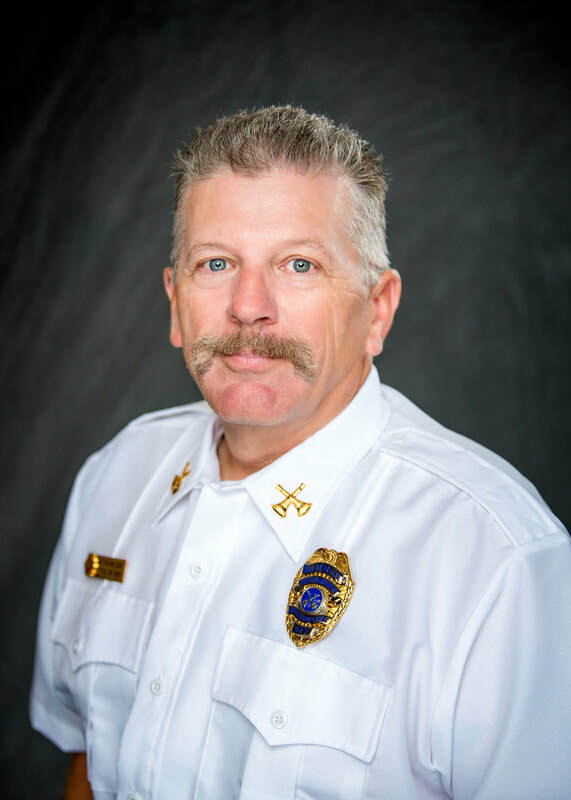 In addition, Chief Livermore coordinates attendance at outside seminars, the National Fire Academy, Mohave Community College seminars, State Fire training workshops, State Fire training committee, Arizona Wildfire Academy and the annual Arizona State Fire School. 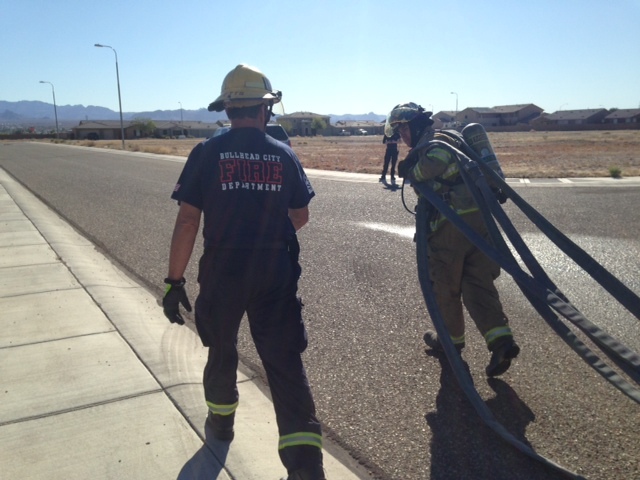 Training and education are top priorities at the Bullhead City Fire Department. Some type of training activity is conducted nearly every day of the week.